Nice outfit! You have a great blog. Following you now! Love the tangerine skirt and your neckpiece! loved everything! 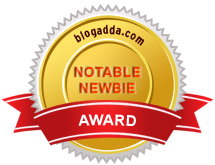 you are an inspiration to new bloggers like me! Love the shoes. Would have liked even more if the toe shape were a bit pointed - not too much.